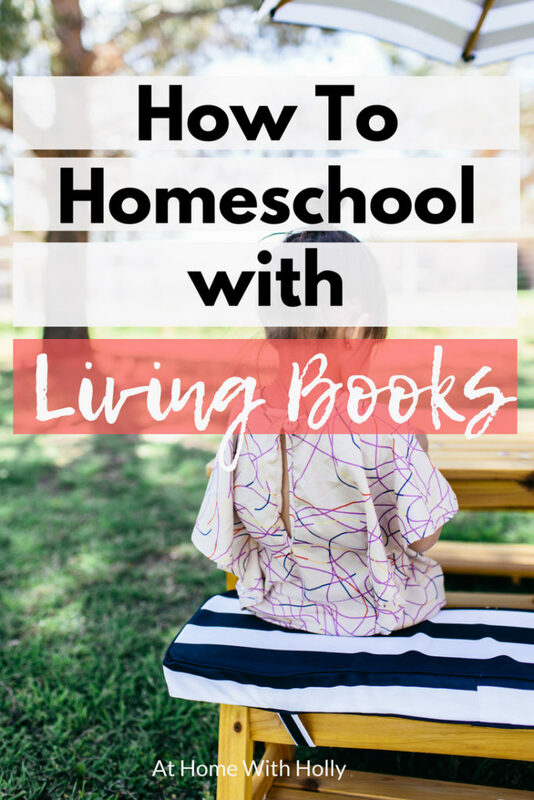 Many homeschool methods advocate the use of “living books.” Charlotte Mason, in particular, is one that comes to mind first! However understanding what living books are, and how to use them to teach your children at home takes a little learning on your part! 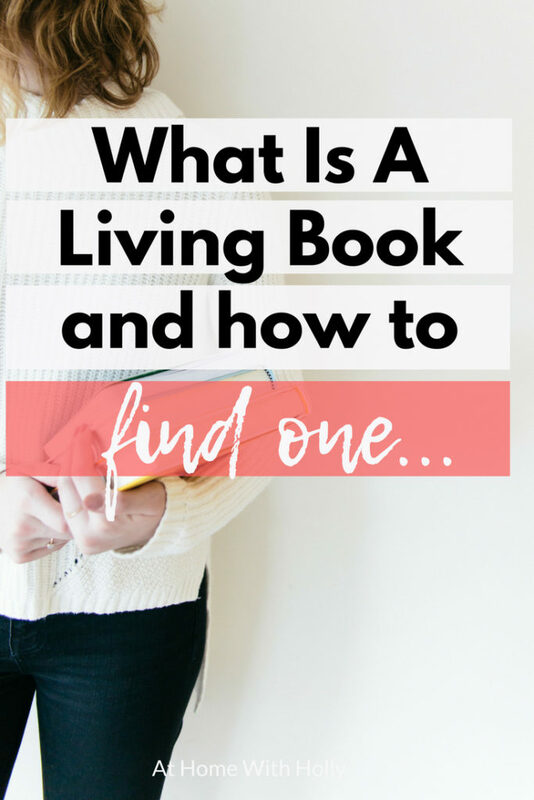 Whether you are using one of these curricula or writing your own, you will need to know what living books are, and how to choose them for your kids! She goes on to explain that the child must enjoy the book and that it must give them ideas, or make them think. She does not limit schoolbooks to first-hand accounts but requires that the author care about his or her subject and write accordingly. In other words, if you have an author who truly enjoys a subject and has devoted the time to write well about it, passionately and engagingly you have a living book. Does that make schoolbooks living books? No, not necessarily. There are many dry and unengaging textbooks. They may be full of information but without engagement how can you expect to engage let alone have your child remember what is being read? How do you Choose a Living Book? Whether or not you choose a particular book is a personal decision. 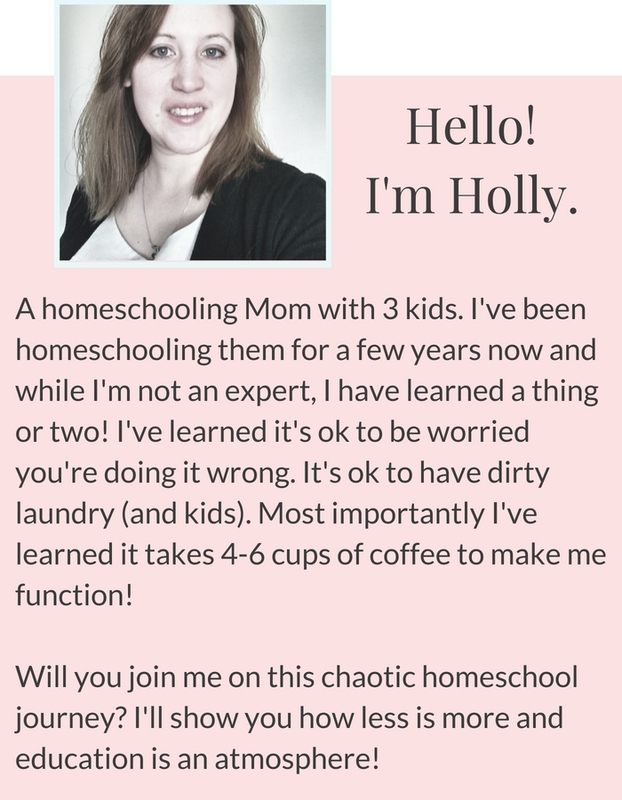 This is where the homeschooling parent has an advantage over the curriculum developer. No one knows your child better than you do. 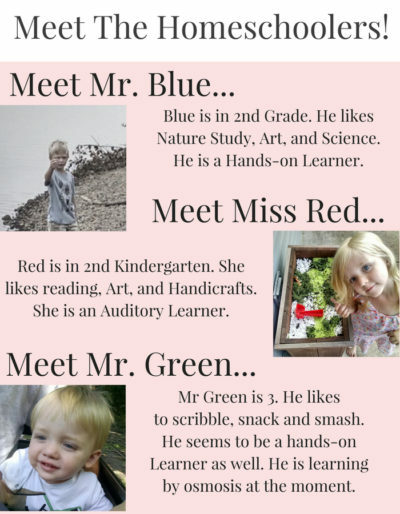 You have likely been reading with your child for years, and have a good idea of the kinds of books he or she will enjoy. How do you Use a Living Book? Textbooks help us to find information quickly, by condensing it into the bare facts. When learning from a living book, however, reading at a more leisurely pace is more effective. Living books will open up new worlds for your children. Rather than just knowing about a subject, they will understand it. It will become part of them in a way that no list of dates or names ever will.